Blue Ocean Academy Provides DGR Awareness and DGR Cat 6 Training & Certification Programs in Dubai, Saudi Arabia, Oman, Kuwait, Bahrain and North Africa. IATA Dangerous Goods Regulations Course is the trusted source to help you prepare and document dangerous shipments. Recognized by the world’s airlines for almost 60 years, the DGR is the most complete, up-to-date, and user-friendly reference in the industry. The IATA Dangerous Goods Regulations is a “field manual” version of the ICAO Technical Instructions. Written and edited by airline dangerous goods experts, the Dangerous Goods Regulations present the requirements for shipping dangerous goods by air in a user friendly, easy to interpret format. The main objective of this course is to provide the Airlines, Freight Forwarders and Shipper’s with knowledge and skills required to determine when a consignment of dangerous goods is prepared, handled, stored and transported in accordance to the ICAO Technical Instructions and IATA Dangerous Goods Regulations and apply it correctly and efficiently. Who Should Attend DGR CAT 6 Course? 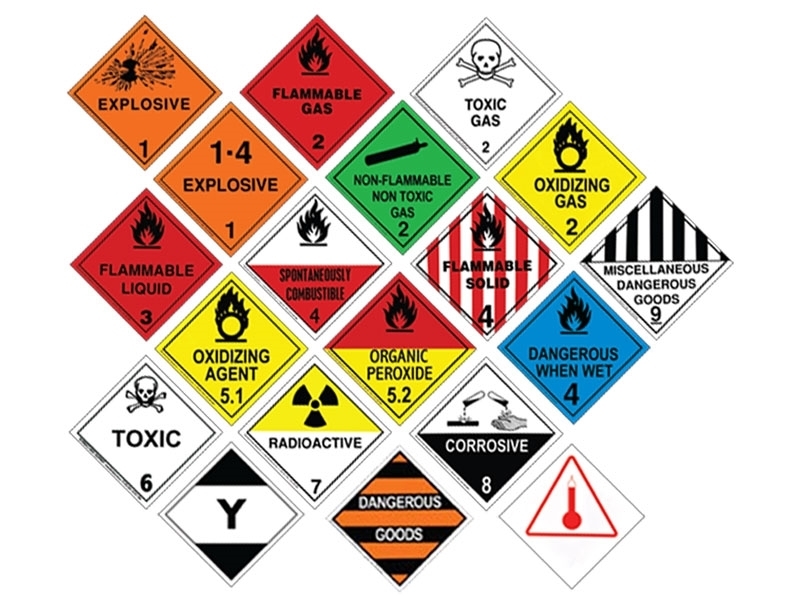 It is a legal requirement that any employee, whose duties concern the carriage of Dangerous Goods by Air, shall have received training in the requirements governing the carriage of such goods commensurate to their duties. Awareness courses are always tailored to meet the customer’s exact requirements, usually covering the basic theory of hazard classes, packaging, marking & labeling documentation and storage.